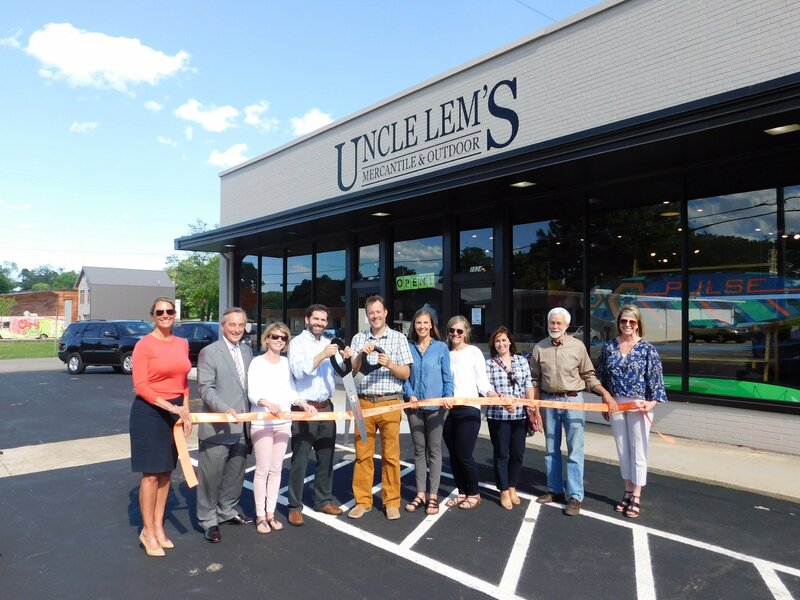 Uncle Lem's Outfitters first opened in west Knoxville, Tennessee in July 2010. Brothers Kevin and Lee Hill, built the interior of the store using family barnwood and cedar posts. They envisioned it carrying the name of their great great Uncle Lem Ownby and honoring his memory. Uncle Lem was an important part of Elkmont's history and the Hill brothers wanted others to learn about him and the unique area in which he lived. Our second location, in South Knoxville's Waterfront area, opened in March 2017. 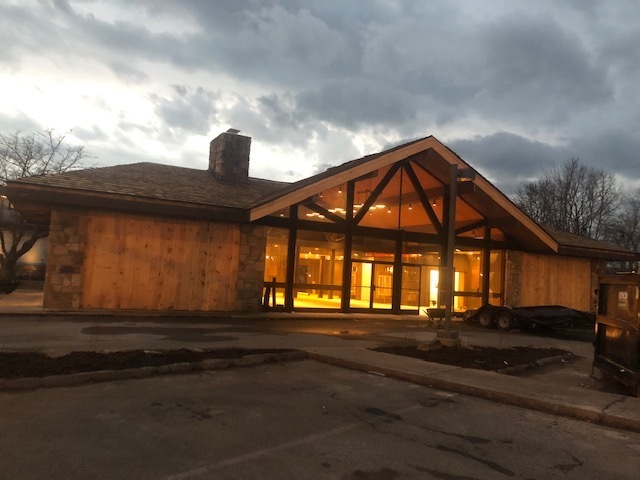 Our third location opened in Pigeon Forge, Tennessee in February 2019 - when Uncle Lem would have turned 110 years old! Uncle Lem's great great nephew, Kevin Hill, is actively involved in managing the three locations. Kevin would love to tell you about the "Sage of the Smokies" if you have time - you can even sit by the fire at the Pigeon Forge location! At Uncle Lem's Outfitters, our atmosphere evokes impressions of an age gone by – a time of honesty and simplicity. With rustic interior and family heirlooms, you will experience a piece of the past as you explore for the future. The Great Smoky Mountains is where Uncle Lem called home. He "never did want to leave this place..."*. We would love to help you explore them and fall in love with them like he did. We carry the best in outdoor apparel, fashion wear, footwear, outdoor gear, kayaks, stand up paddle boards and so much more. Uncle Lem's has you covered... "From Town to Trail!" * Partial quote taken from "Uncle Lem Ownby: Sage of the Smokies" by author Carroll McMahan. Book available in stores and online.